Wearable technology is becoming more acceptable to consumers in the US, a study has found. According to the results of the study, more and more consumers are warming up to the idea of buying and using devices like smart glasses, smartwatches and fitness trackers. More than half of those questioned by NPD Group said that they are aware of wearable technology devices. Among the 52 per cent that said they were aware of the devices, a third said they are likely to buy one in the next year. The smartwatch is the best known of the wearable technology devices on the market, according to the study. It found that 36 per cent of those questioned were familiar with the devices. However, the limited number of devices on the market and the less than stellar critical reception means that only 23 per cent said they would consider buying one. Many who said they were aware of smartwatches but had no intention of buying one said that they are turned off by those on the market because they are too big and bulky. Concerns over poor battery life and fragile screens were also raised. That may change when Apple launches the iWatch. It is rumoured to be preparing to launch it later this year, despite reports of setbacks. According to the study, the top reason for buying one would be to receive and make calls. It was closely followed by listening to music and tracking fitness. Consumers are willing to pay out a maximum of $300, the study found. 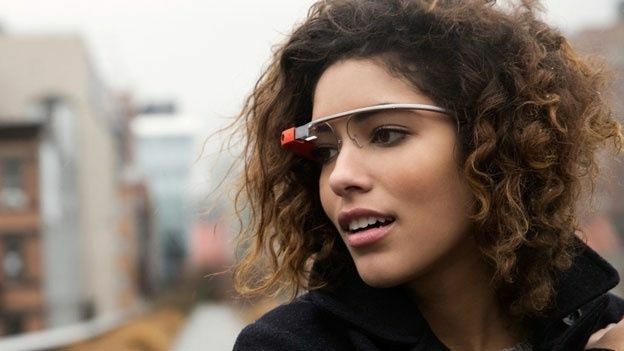 Smart glasses, such as Google's Glass and Epson's Moverio BT–200s were known about by just under a third of those questioned. Even then, only one-fifth of the 29 per cent aware of them would be willing to buy them. According to the study, web browsing, phone calls and taking photos are the main reasons they would be willing to buy a pair. Fitness trackers did slightly better, with one in three of those questioned being aware of their existence. Out of those, 28 per cent said they were considering buying a device. Unsurprisingly, fitness was the main reason for considering buying a tracker. Counting the amount of calories burnt followed by the number of steps walked in a single day were the top two reasons people are considering buying them.